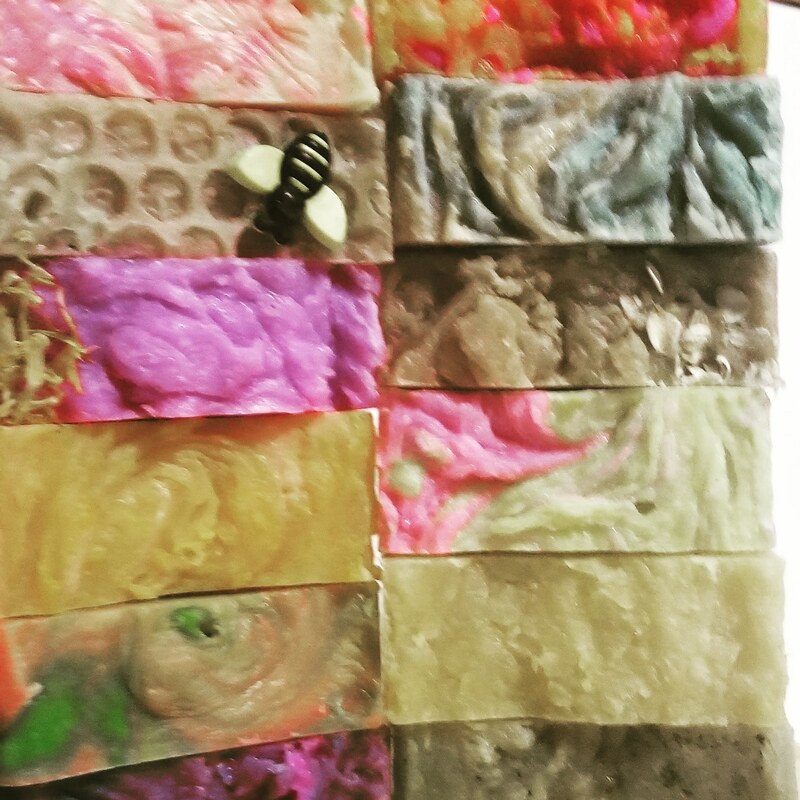 It’s soap heaven at Lavishing Body Treats and Soapery. We carry a large assortment of soaps handmade with the finest ingredients. Lavish Retreat Salon & Spa © 2017 | All Rights Reserved.